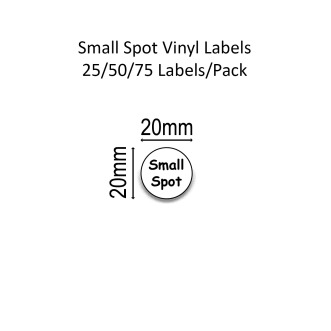 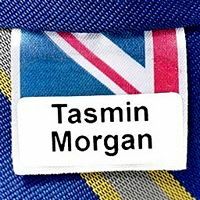 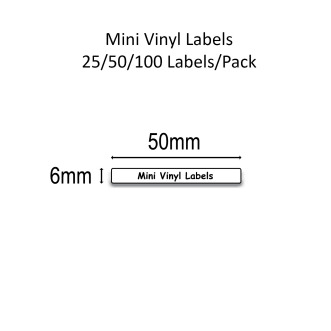 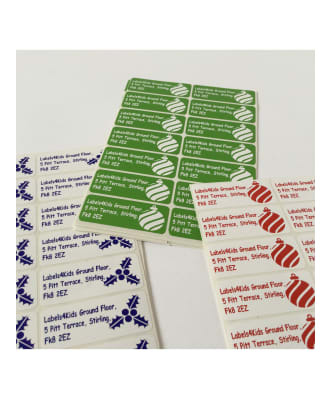 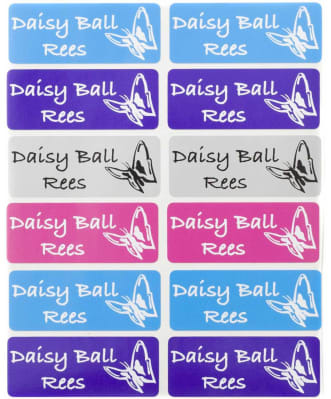 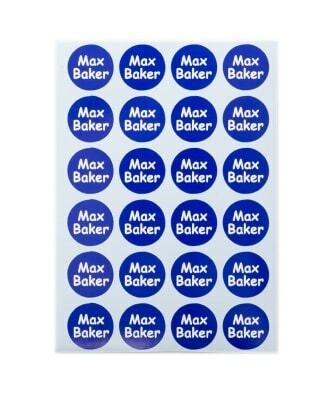 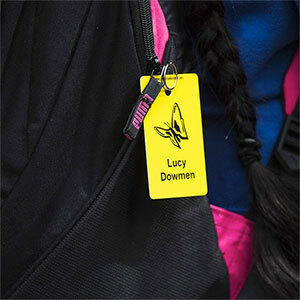 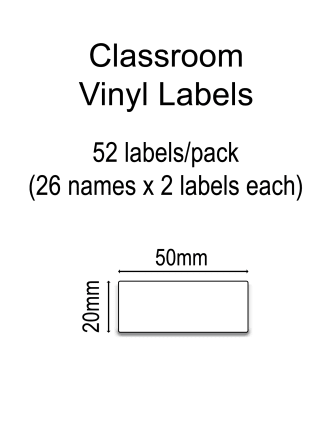 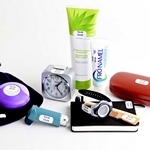 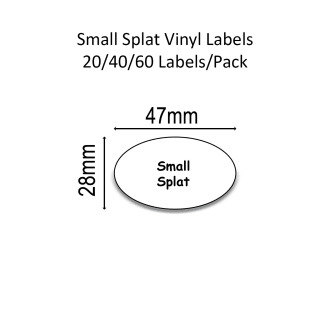 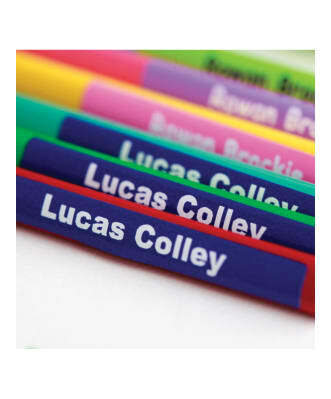 These incredible small to medium name labels are designed specifically for labelling belongings with flat surfaces such as water bottles, lunch boxes and books. 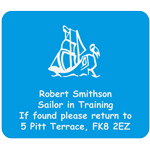 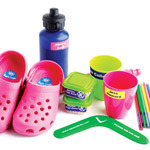 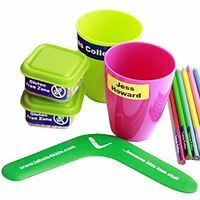 Pick and make your own fun design with a wide range of colours and images available to choose from. 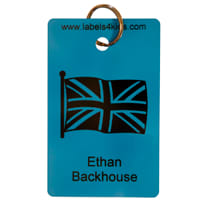 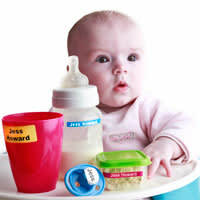 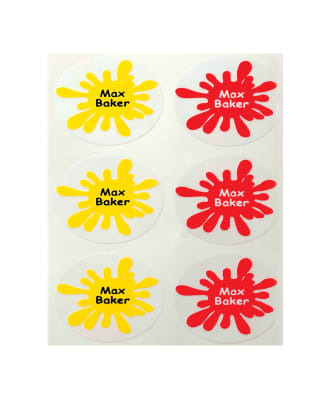 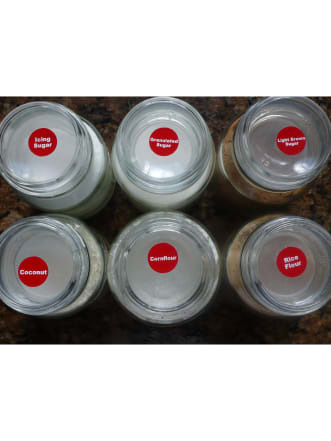 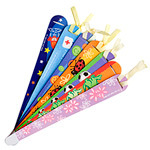 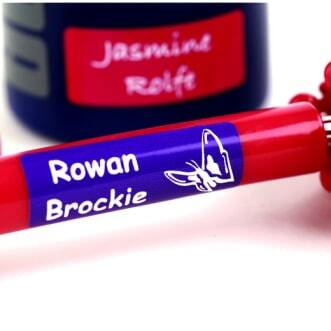 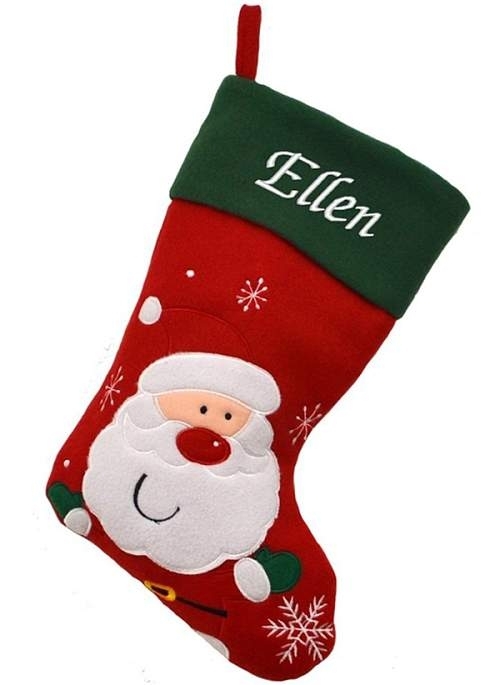 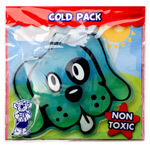 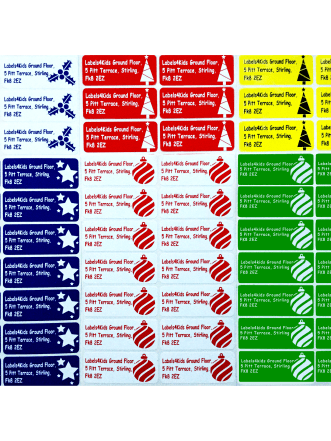 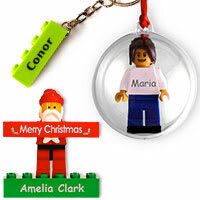 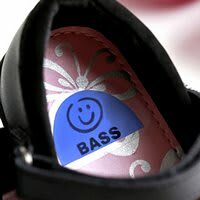 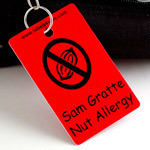 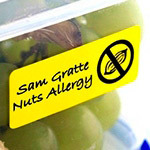 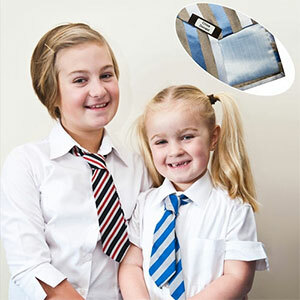 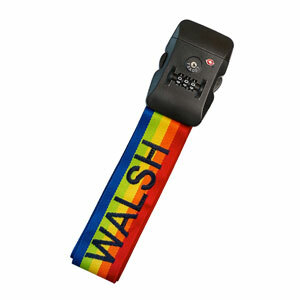 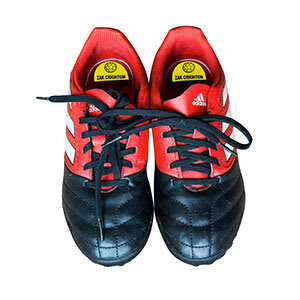 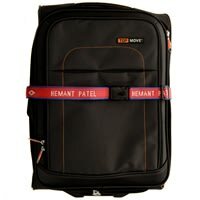 The personalised name labels are made of vinyl and are dishwasher and microwave safe. 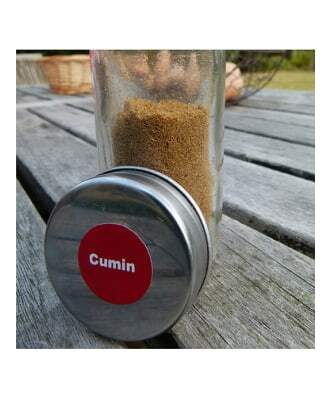 Resistant to water, no risk to come off. 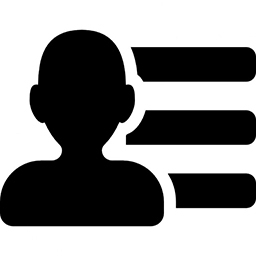 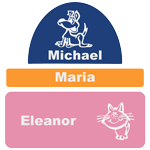 Use the stickers to label your kids' belonging with Labels4Kids.